There is bipartisan consensus, rare in these days, that the American criminal justice system is broken and must be reconsidered and rebuilt by means of sweeping reform. 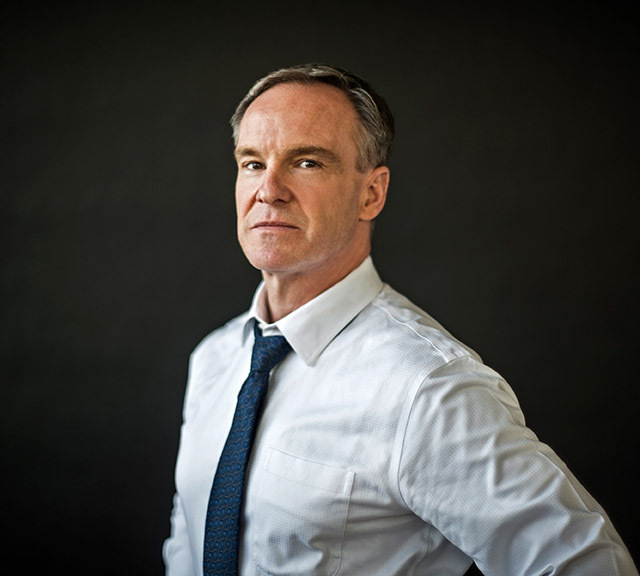 Of urgent concern are our disastrous, entrenched and profit-driven focus on mass incarceration, our failure to develop adequate mental health and substance abuse treatment alternatives to incarceration, and our tone-deaf response to the distrust between law enforcement and communities of color that persistently undermines criminal investigations and prosecutions. 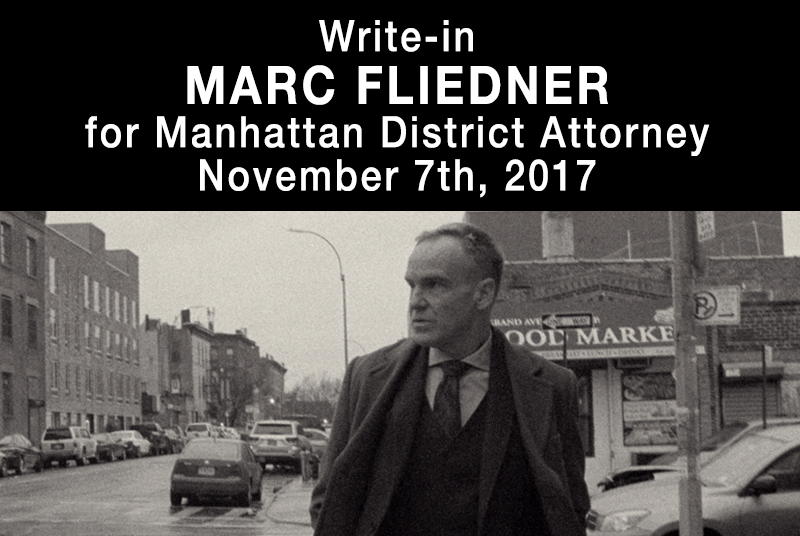 Marc has a vision to bring change as Manhattan District Attorney. Why, then, aren’t local prosecutors stepping up to the plate and providing the leadership required to envision and initiate such sweeping change, leadership they are in the best position to provide? Why aren’t prosecutors developing and sustaining meaningful partnerships with the community professionals and stakeholders who could provide alternatives to the status quo, and engaging the members of the community to address their concerns about safety and fair treatment? As we enter an era where the federal government is more likely to retreat from ingenuity in criminal justice and more likely to require that the states shoulder responsibility for innovation in criminal justice, we need boldly progressive leadership. Manhattan is the place for such leadership, and I am the individual who is uniquely qualified to provide it. I will bring to the office a breadth of knowledge in the areas of criminal justice that are ripe for reform, including hate crimes, police brutality, homicide, firearms and narcotics trafficking, sexual assault and child abuse. However, I will approach the work with a vision that acknowledges all that is broken. While my opponents cling to the status quo that so diligently feeds the political machine, I will act with the courage of an outsider, a public servant who never lost sight of why he wanted to serve the people in the first place.